For each friend you refer to join Snap Fitness, you receive 1 month free and so do they! I love Fitness!! 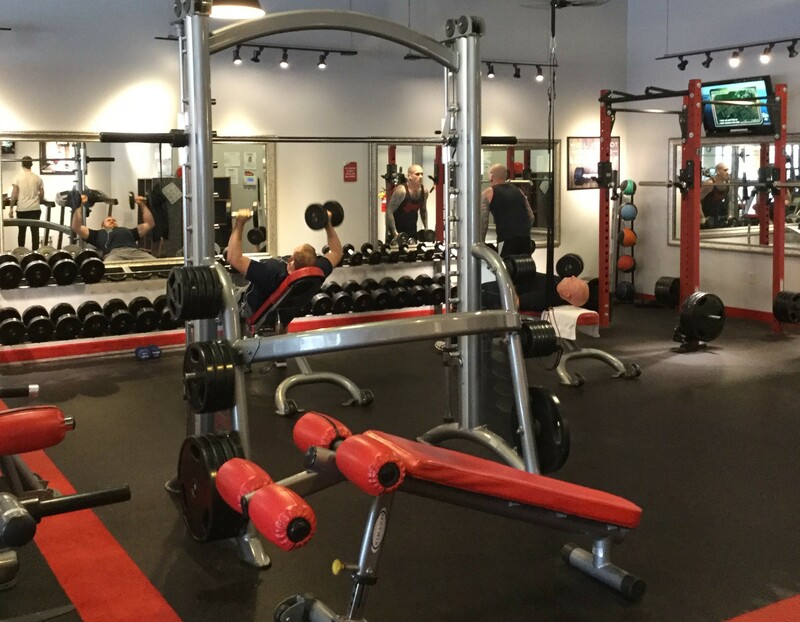 I've been involved in the Fitness field for 20 years and thrive on seeing people reach their goals while giving them a great CLEAN gym to do so. My trainers and managers all share the same passion as I do. 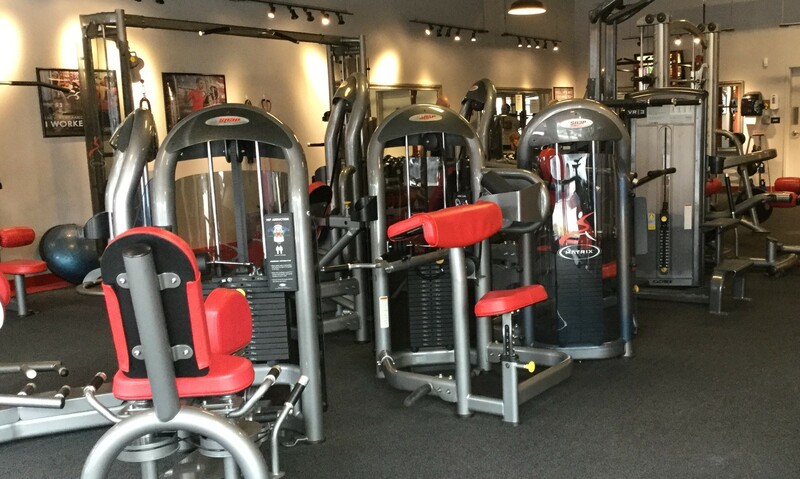 Call or stop by today and experience the Snap Fitness difference! In May 2016, I graduated from Thomas Worthington High School and began my college education at the University of Kentucky. Recently having transferred back home, I am continuing my education at The Ohio State University pursuing a degree in Exercise Science- athletic training. After college, I plan to get certified in Personal Training. Growing up health and fitness has always been a big aspect in my family and I’s life, and to help improve one’s health and wellness continues to be something that I look forward to do in the future. 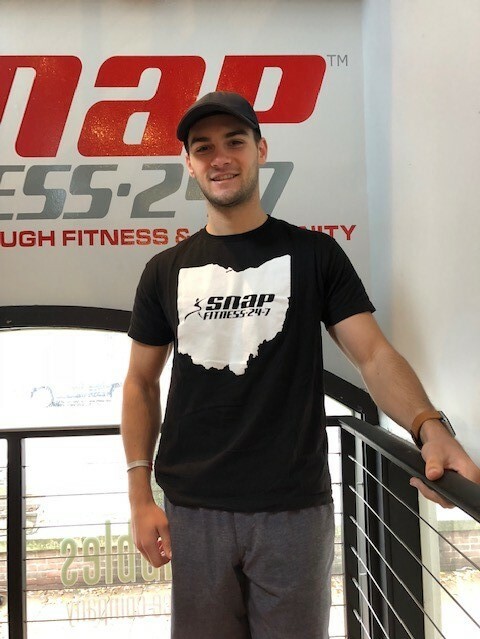 I am so excited to be the newest member of the Snap Fitness family! I’m always available to answer any questions and help in any way possible. Hi! I'm Clayton! I am a student at Ohio State University. Having played sports up through college, health and fitness has always been a passion of mine. I love sharing this interest with others, over the past two years I decided that this is what I want to do for a living. In May of 2018, I received my National Personal Training Certification through ACE. This has allowed me to further develop my training skills to better suit all types of fitness goals. I look forward to meeting all of our members! Come check out our new heart rate monitoring system! all Homeclub & 18 month prepaid memberships! 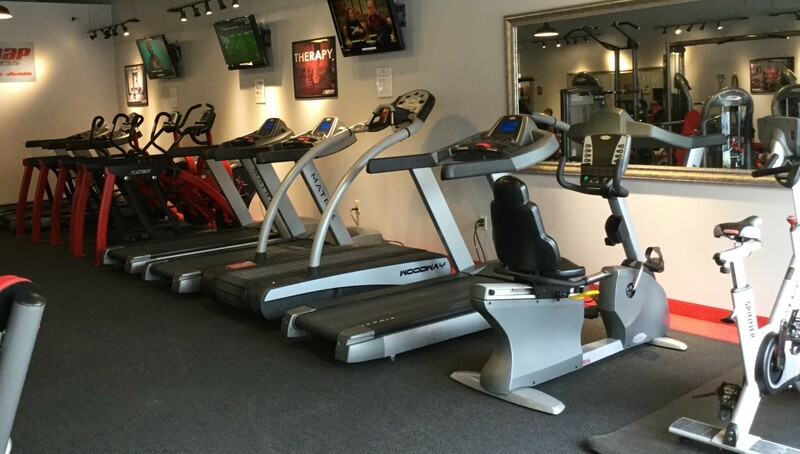 We are glad to not only bring you a place to help you with your health and fitness goals, but also a local gym that gives you a sense of community. All of our membership plans include Personal Training sessions to ensure you achieve your fitness goals! We're designed to fit your busy schedule. Open 24 hours, you can come in whenever it is convenient for you.